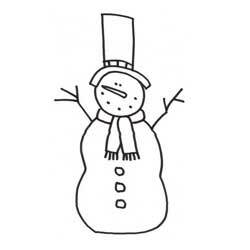 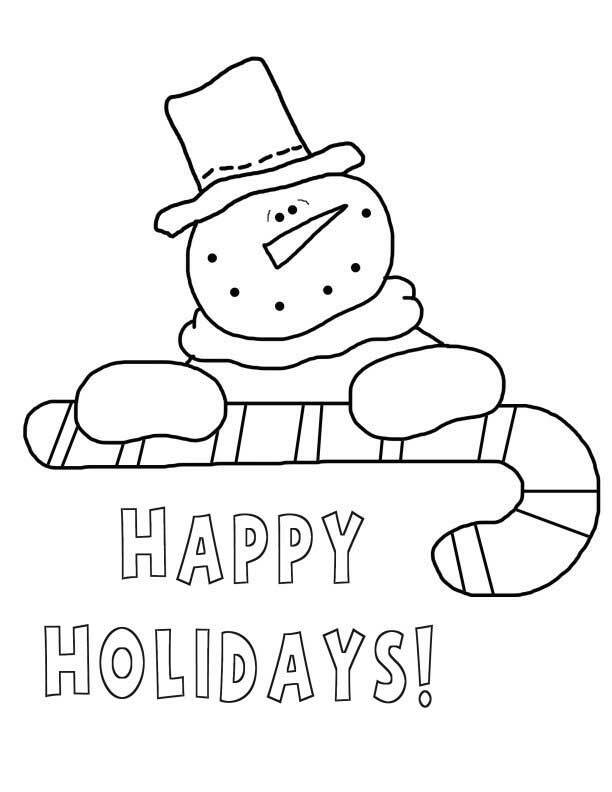 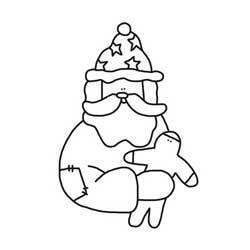 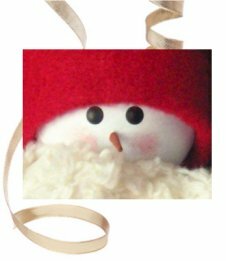 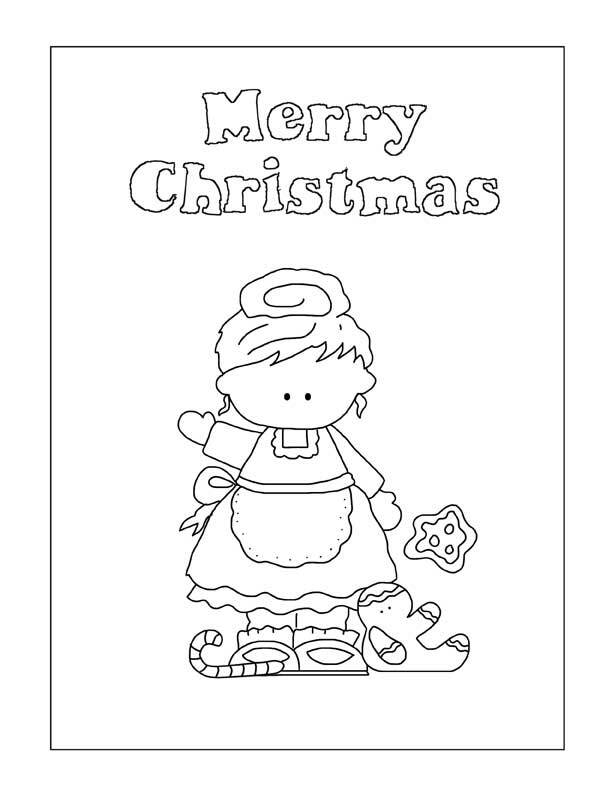 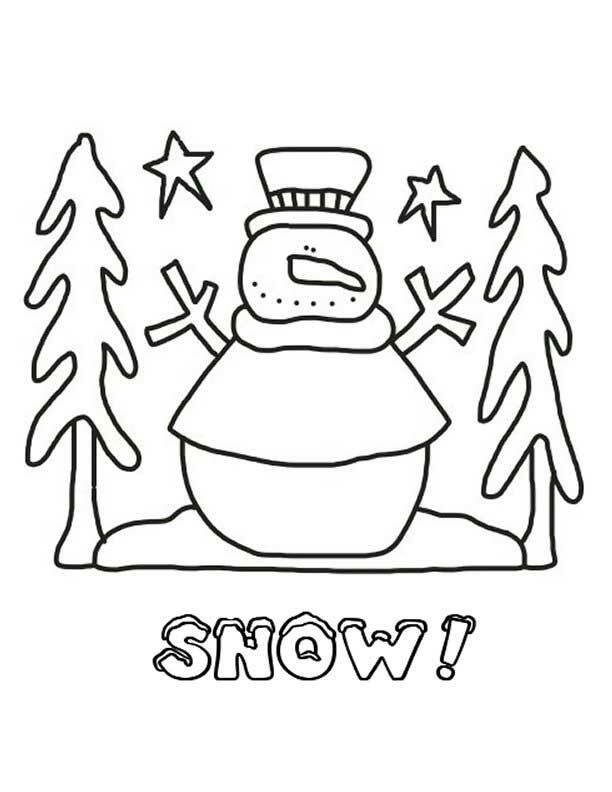 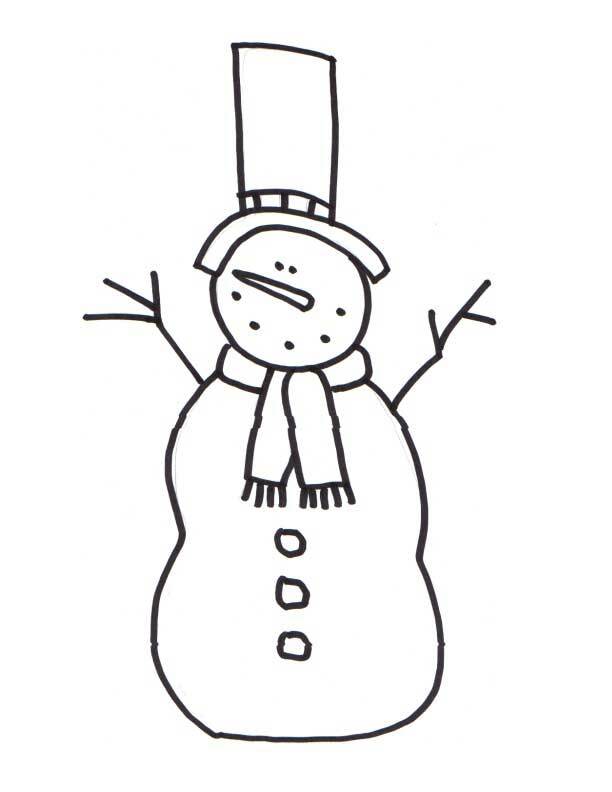 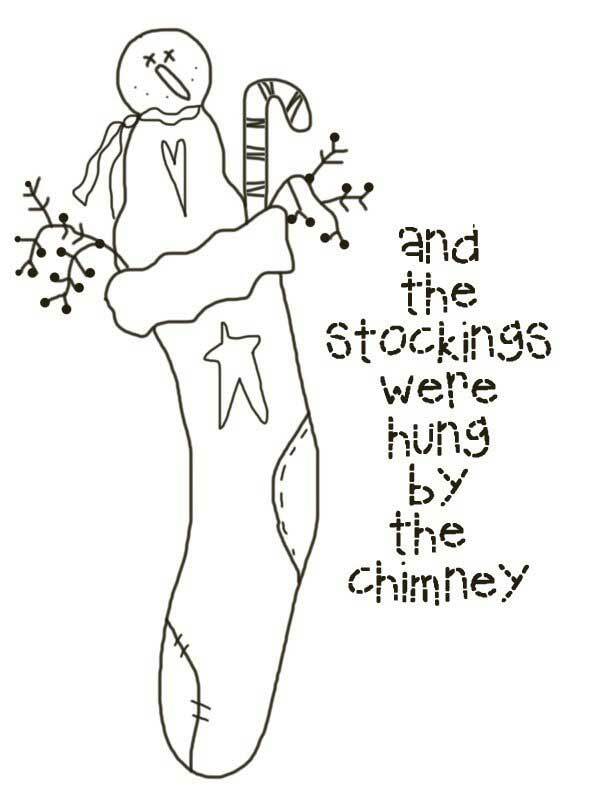 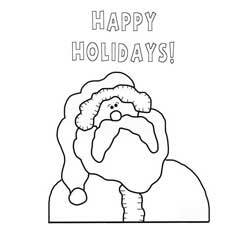 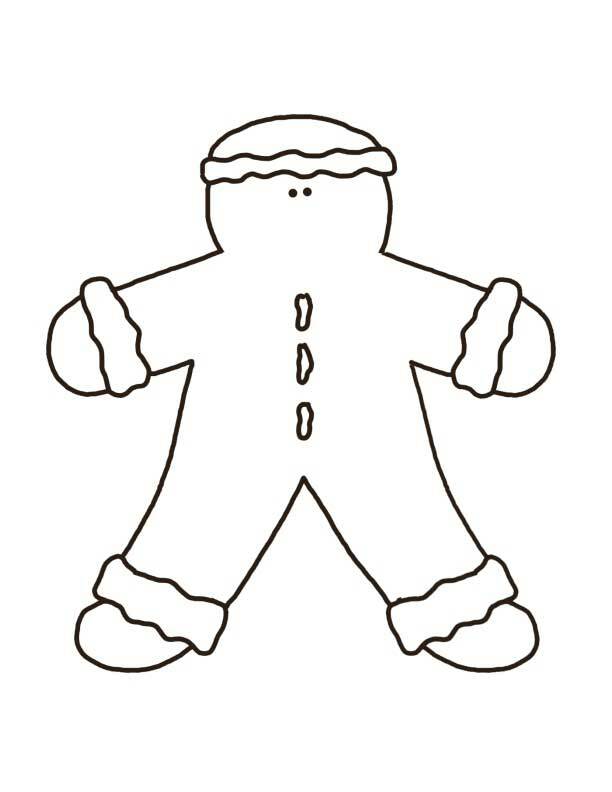 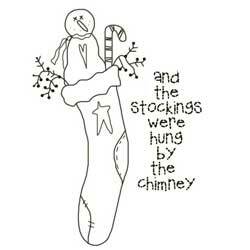 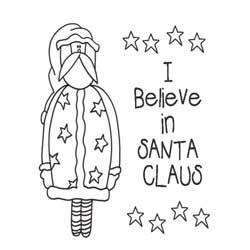 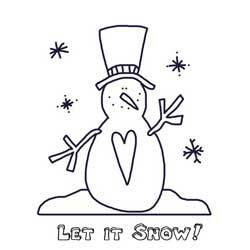 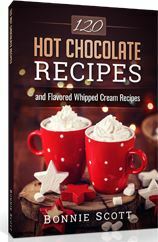 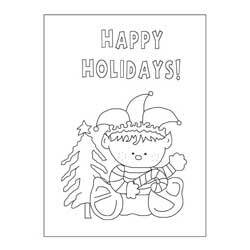 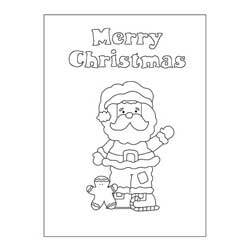 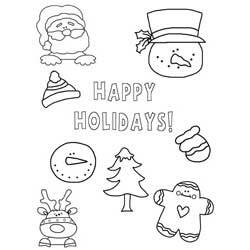 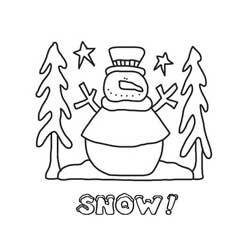 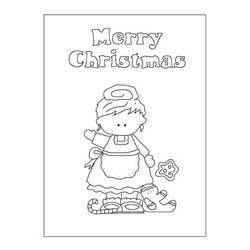 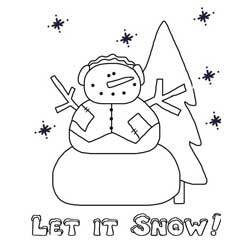 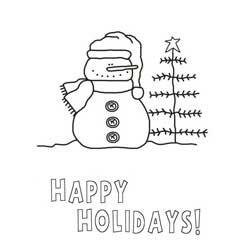 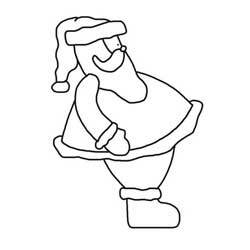 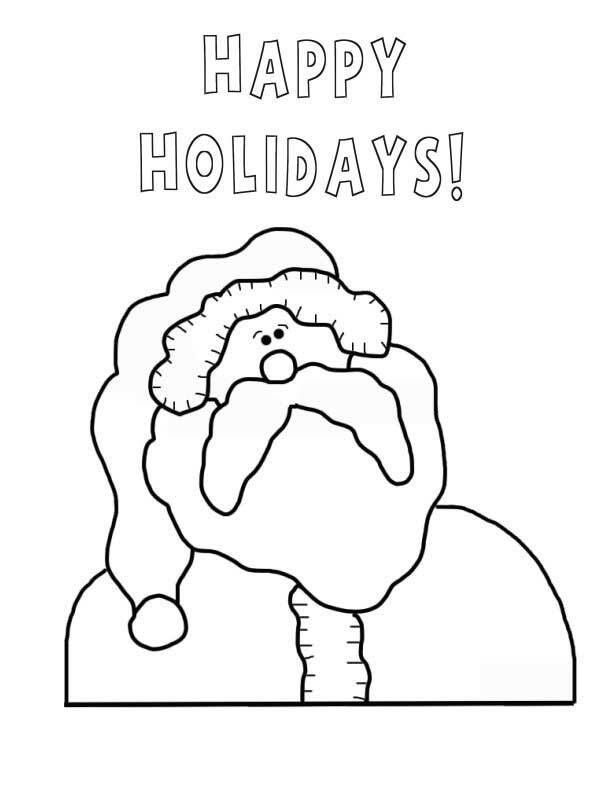 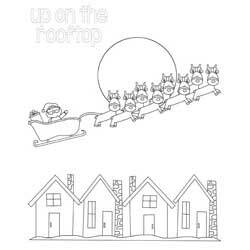 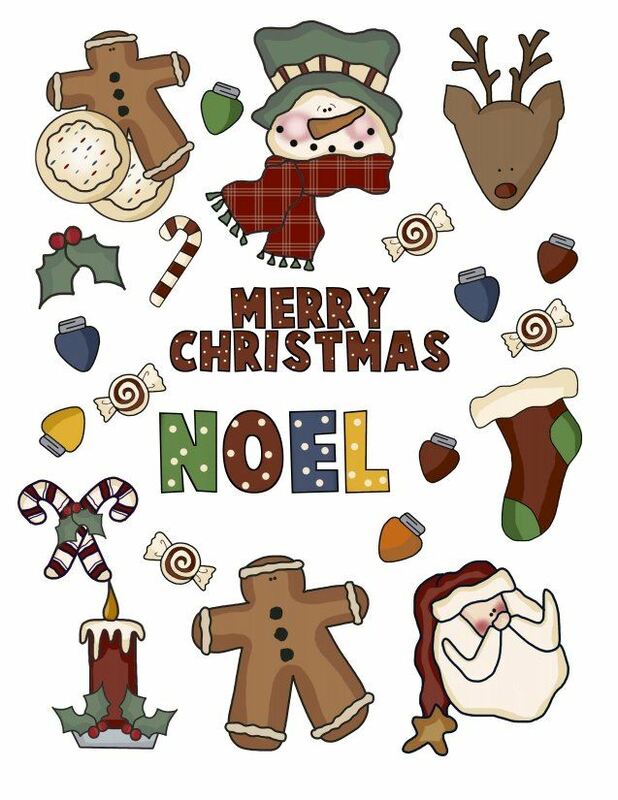 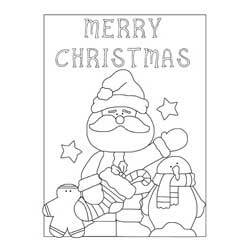 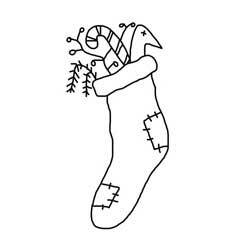 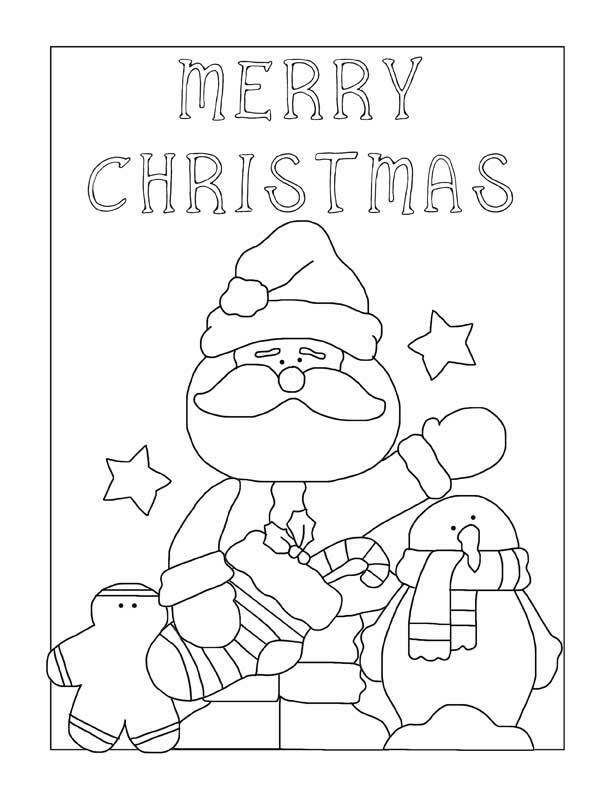 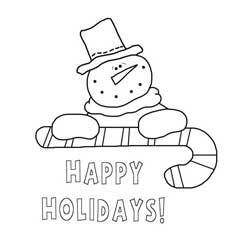 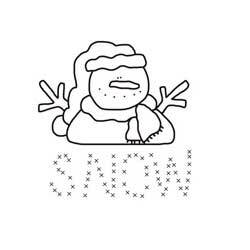 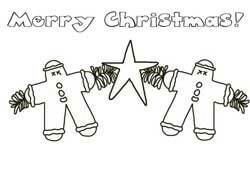 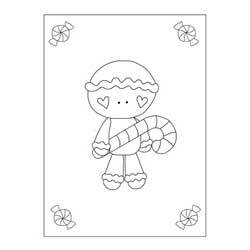 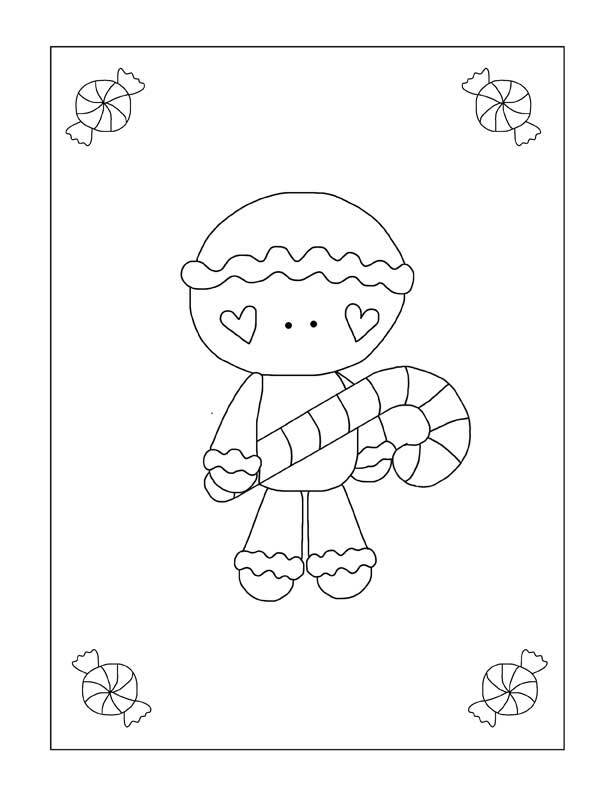 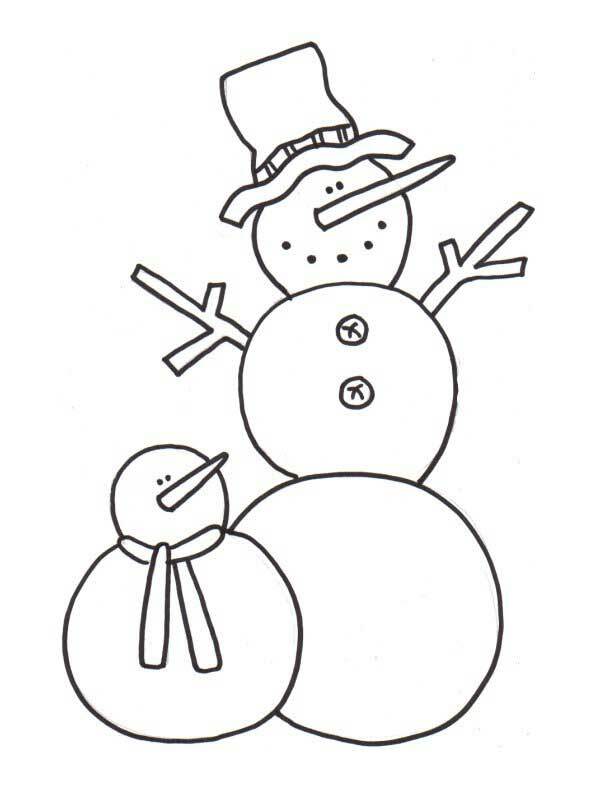 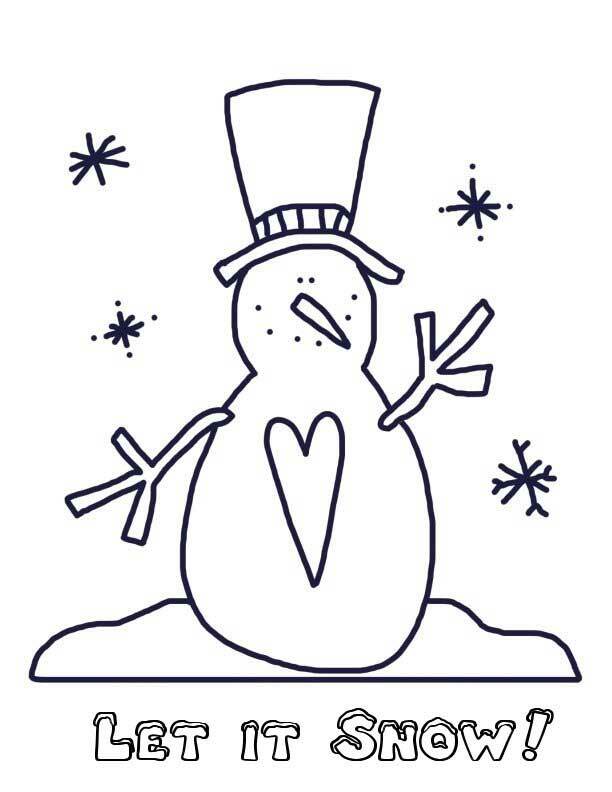 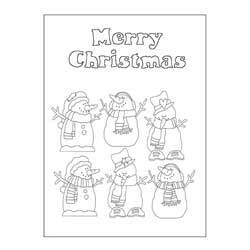 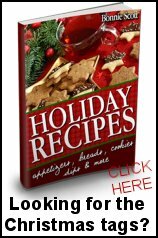 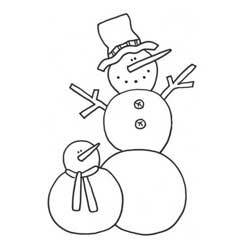 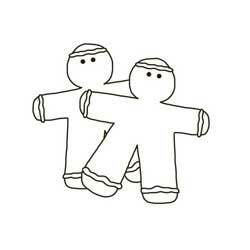 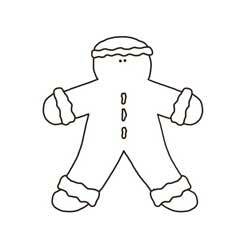 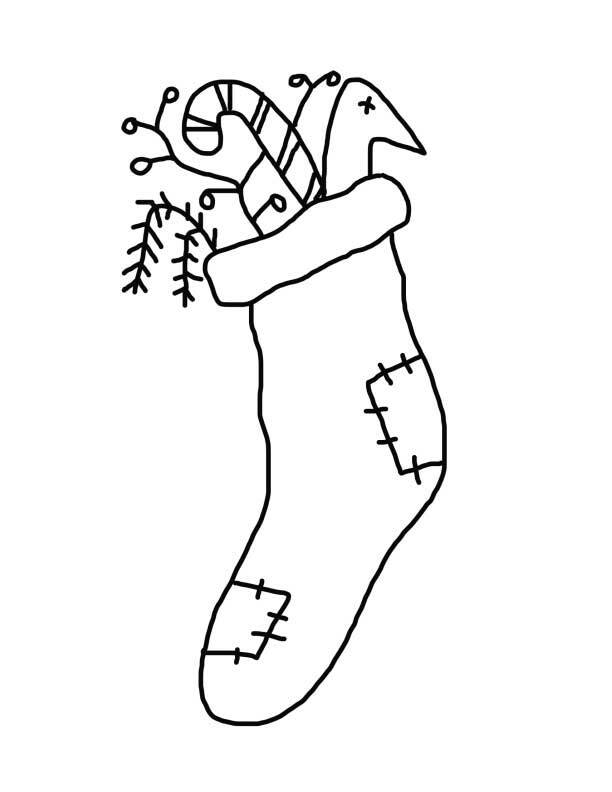 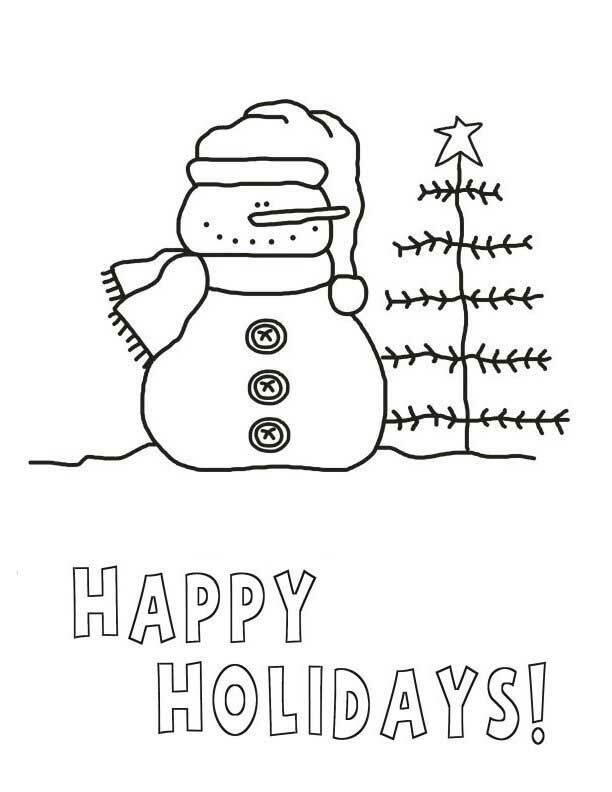 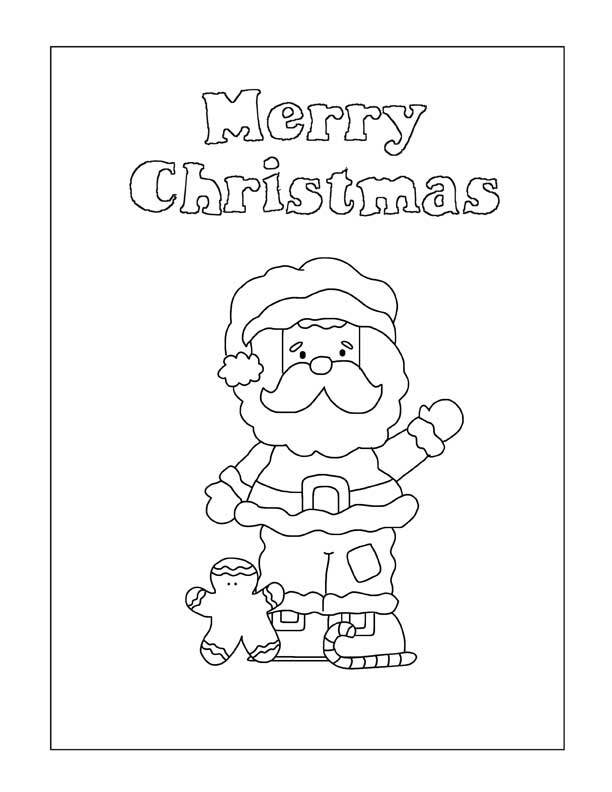 Snowmen, Santa, gingerbread boys and Christmas stockings are just a few of our coloring pages for kids. 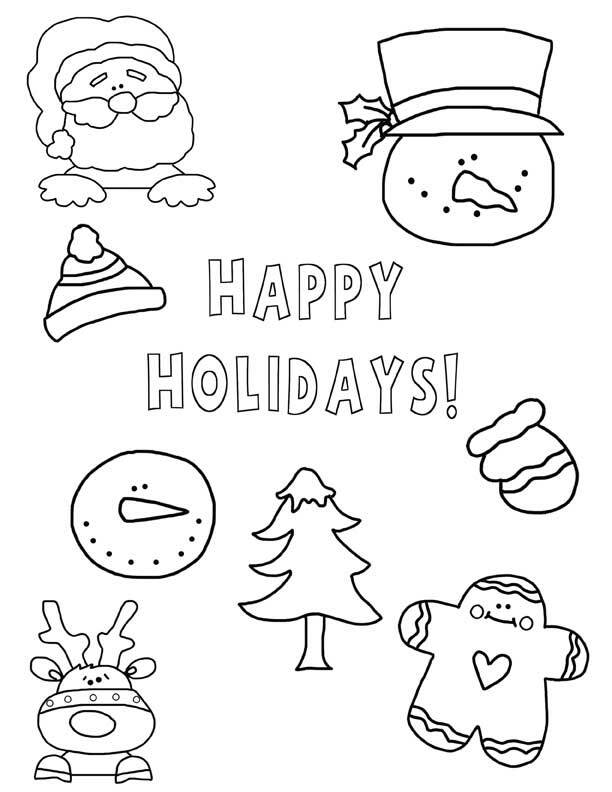 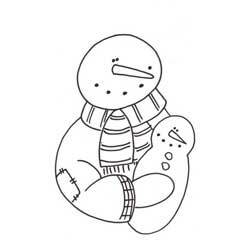 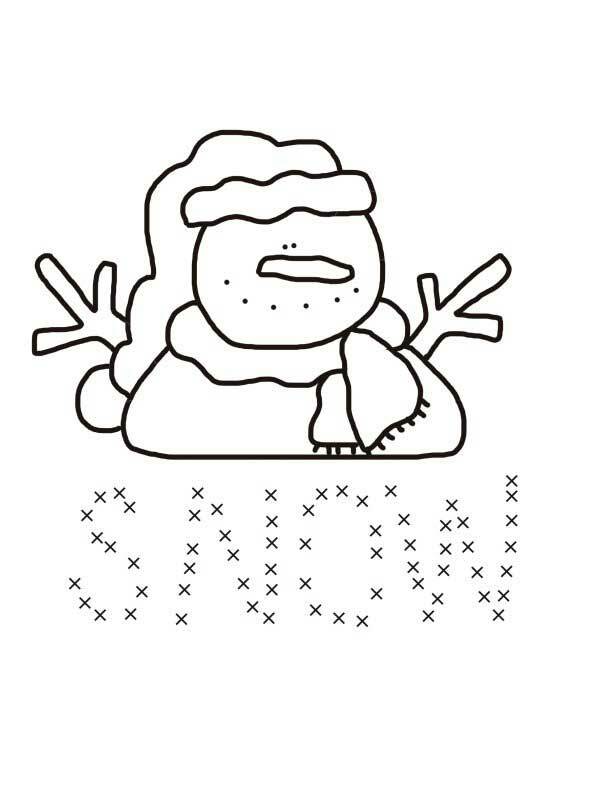 Your kids will have a blast coloring these quirky characters, and they'll have fun using their masterpieces to decorate your refrigerator, mantel or their bedroom walls. 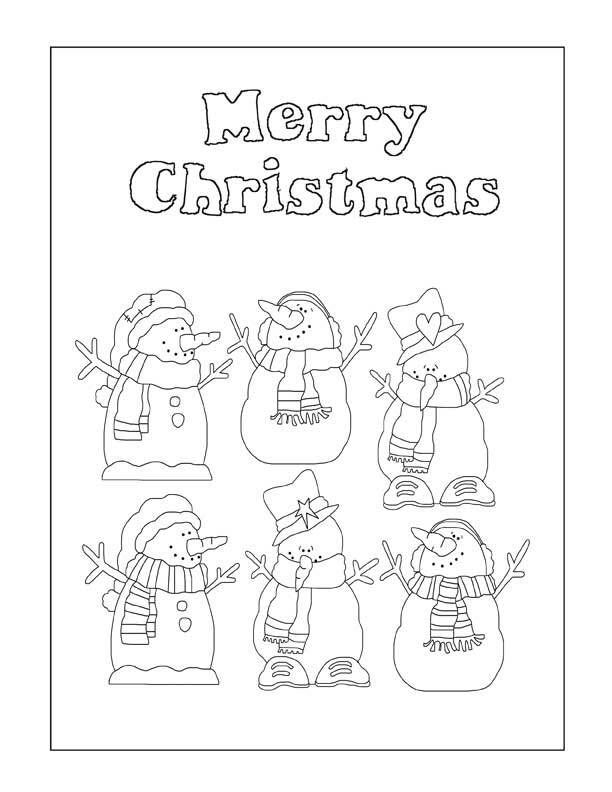 Print these out for all the children at the next family gathering, provide lots of crayons and you'll have a 'quiet time' project that might keep the kids at bay! 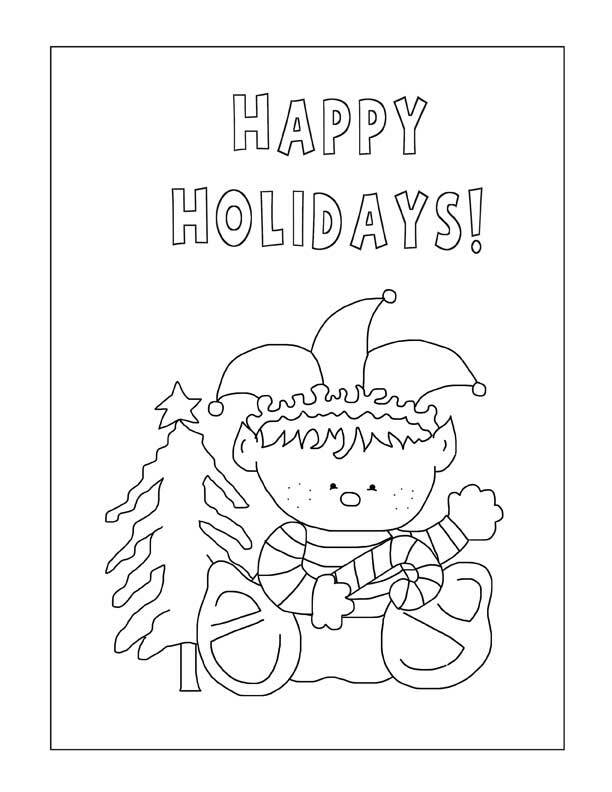 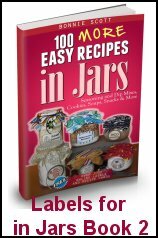 Grandma and Grandpa will enjoy these colorful gifts from the little ones, and you might have a restful few moments to visit with family and friends.